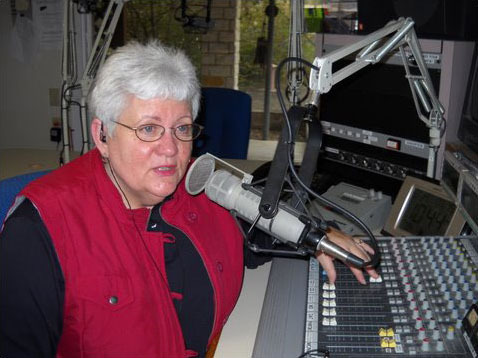 Since 1997 on each Saturday morning, Judy hosts “Cowboy Jubilee”, a two-hour radio show of Western Music and Western Heritage. Cowboy Jubilee streams live on the internet and has earned Judy a nomination & finalist of Disc Jockey of the Year. Past guests of the show include Don Edwards, Les Gilliam, Doris Daley, Jack Hannah, Cheryl Rogers Barnett, R.W. Hampton and many others. It can be heard by going to www.qxfm.com and clicking on the listen live tab. Cowboy Jubilee can also be heard locally (Weatherford, Texas) on 89.1FM, 89.5FM, 88.5FM and 91.1FM.